Blog Agile Methodology: Which fits best for you? In today’s fast-paced professional world where software development is evolving continuously, gone are the days when standard practices to manage projects can be totally operational and helpful. Organizations have realized the importance of agility in project management nowadays and came to the conclusion that without modifying the approaches as per the changing times now, no project can be successfully achieved. The management has to be swift and quick, which also needs to tab the impromptu requirements that arise during the completion of projects. Agile Methodologies are people-focused and results-oriented approach to software development that syncs well with our changing times; working around adaptive planning, self-organization, and deliverables being cut short in segregated timeframes to achieve the overall project objectives. Agile practices are flexible, fast, and target continuous improvements in quality, using various Agile methodologies. Let’s take a look at the most acknowledged Agile methodologies implemented by companies presently. Every sprint ends with the deliverables that are ready to ship or show. The team closes every sprint with a review, and then starts a new sprint. Often applied with scrum, XP explains how Agile can enhance customer satisfaction. This approach is to help the customer prioritize what needs to be achieved immediately instead on working on everything that the customer wants. XP focuses on frequent releases and short development cycles. Steps like code review, pair programming, unit testing, and frequent communication with the customer are undertaken in the XP methodology. Over the years, the DSDM methodology has evolved to facilitate a cohesive basis for planning, managing, executing, and scaling agile processes and insistent software development projects. 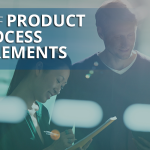 Based on nine key principles, this method primarily helps project management practitioners focus on the business needs and value propagation, active user base, qualified teams, regular delivery, integrated testing, and stakeholder associations. DSDM emphasizes on “fitness for business purpose” as the most important criteria for a system delivery and acceptance, focusing on the relevant 80% of the system that can be delivered in 20% of the time. The Crystal methodology is one of the most comprehensive and adaptable methods to software development. Like other agile process methodologies, Crystal supports early, frequent delivery of working software, high user inclusion, adaptability, and cutting off all distractions. 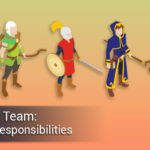 Comprising a family of agile methodologies such as Crystal Clear, Crystal Yellow, Crystal Orange and others, the Crystal methodology, as a whole has unique characteristics that are enforced by several factors such as team size, system criticality, and project priorities. With this approach, you can address that each project may need a slightly altered set of policies, practices, and processes in order to accomplish its unique characteristics. FDD is a model-driven, short-iteration Agile process. Starting with establishing an overall model shape, this process runs with a series of two-week “design by feature, build by feature” iterations. The features mean small results that are beneficial in the eyes of the client. 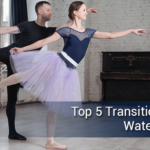 More and more organizations are transitioning from traditional Waterfall methods to Agile. 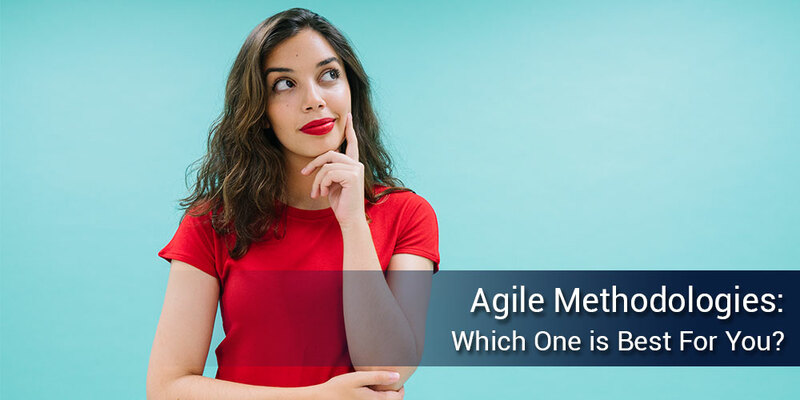 Those who are starting to adapt Agile in their project management, product management and software development teams are often unaware of the fact that there are different types of Agile methodologies. 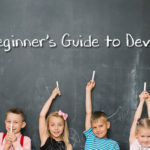 Scrum may be the most popular Agile methodology that has been gaining steady steam within the industry but there are a lot more options to choose and experiment with. 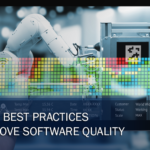 In addition to the list, Adaptive Software Development (ASD) and Lean Software Development (LSD) are two of the methods used to deliver a software product successfully. Aman is currently the Business Head of APEX Global and has over 15 years of experience in the Education Technology industry. He has been practicing Product Management, Project Management, Agile, ITIL and holds various certifications that validate his experience.